A Texas beauty queen, talented singer, (she was known throughout Texas and later in the Army for her National Anthem rendition), a soldier awarded with several medals, including a Purple Heart. Sgt. 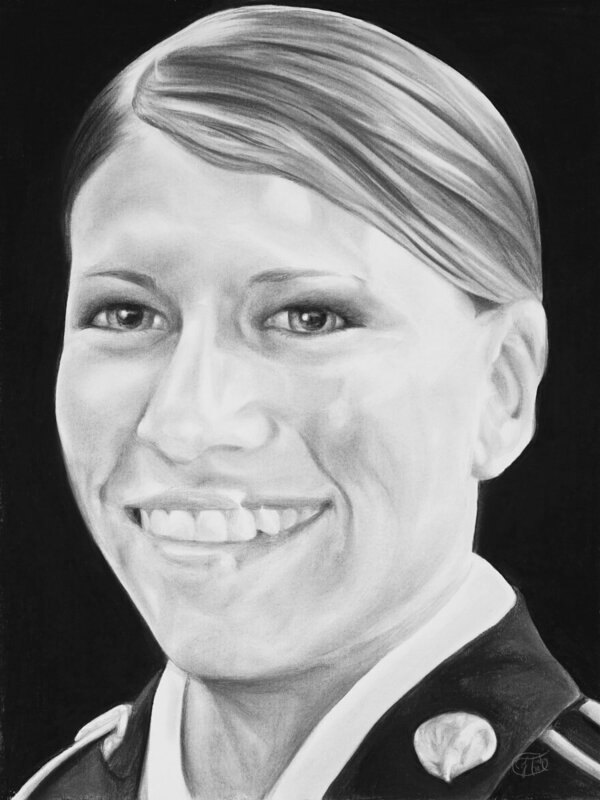 Kimberly Agar was brave and accomplished achieving many goals before joining the military. She had an open heart, always willing to help others. She was deployed to Iraq for 15 months where she drove 52 wheeled convoy trucks. October 7, 2007 an IED blew up during a complex attack on the drivers door, then another one three months later in Mosul, Iraq. It was during this attack that she received a traumatic brain injury. But, she loved what she was doing and re-enlisted to Germany as a Helicopter Refueler and then joined the United States Army Europe Band and Chorus as a Vocalist/Choreographer in 2011. She performed for Gen Martin Dempsey, the Queen of England’s 85th Birthday, Serbia Live TV, Slovenia and much more. She always wore her heart on her sleeve and had many friends. Her traumatic brain injury was finally diagnosed four years after the fact but never treated. She hid her tremendous suffering from those closest to her courageously continuing to serve on active duty until October 3, 2011 when she lost her battle.